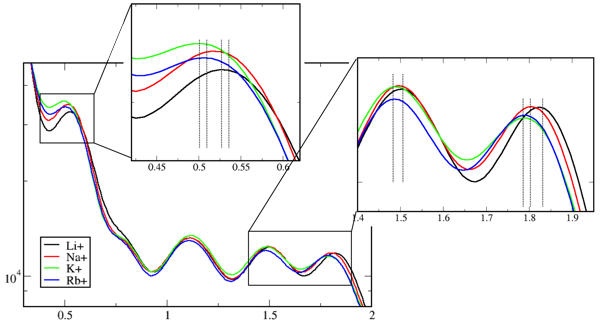 Research in the MacKerell lab involves the development and application of computational methods to investigate the relationships of structure and dynamics to function in a range of biological and chemical systems. 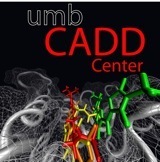 These efforts range from empirical force field development, implementation of novel sampling methodologies, understanding the physical forces driving the structure and dynamics of proteins, nucleic acids and carbohydrates and computer-aided drug design (CADD) studies including development of novel methods such as the Site Identification by Ligand Compepetive Saturation approach. More information may be obtained on the Research page and from our list of publications. In addition, force fields and other utilities developed in the lab may be accessed via the CHARMM page. To explore more about who we are and what we do, use the navigation links above.